The Internet is awash with Candy Games. Many of these are free, for example Candy Crush, Candy Magic, Sugar Train, Candy Bars, and others. Here are a few examples of the best candy-themed games you can play right now. 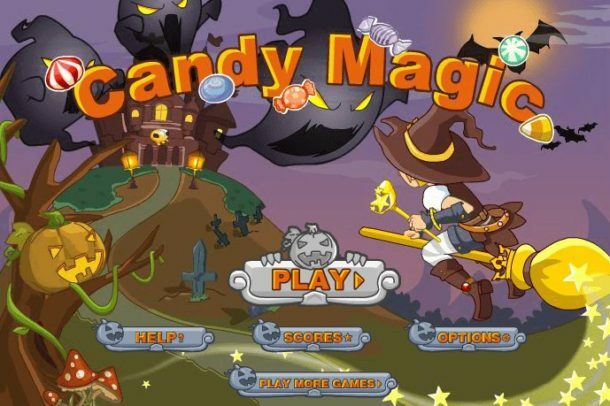 Candy Magic is an online video game with an easy to understand theme: You collect candy to upgrade to higher levels, and get lots more points. 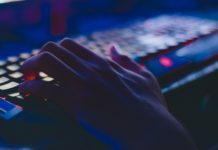 Simply hold down your mouse button to start shooting away and you use the ‘x’ button to power up the special attack function. 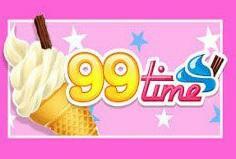 This is an action game that requires Adobe flash, and once it loads up, you’re in for an extra special sweet treat. Candy Crush Saga is a game that needs no introduction to Facebook fans. This game has been running for years, and it is one of the most exciting online games around. 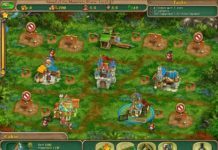 You are tasked with playing your way through hundreds of different levels in a puzzle-style game. The characters that you will meet along the way are Mr Toffee and Tiffi. 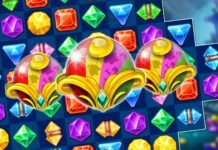 Candy Crush Saga is 100% free to play, and it requires players to match 3 candy icons to complete various puzzles. It was released by King.com in April 2012 for Facebook users. 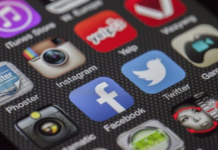 It is available on Windows 10, Windows Phone, Android smartphones and tablets, and iOS devices. This game was so popular that it won the People’s Choice Awards for Favourite Mobile Game. Nobody can resist the appeal of a deliciously sweet, juicy and mouthwatering candy bar. 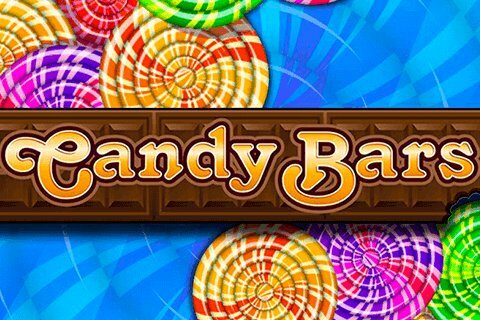 Candy Bars Slot lives up to its namesake with all the colors of the rainbow available to you in sugary treats. You’ve got 4 spinning reels and 4 rows of succulent entertainment at your fingertips. 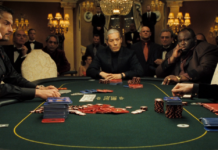 The game plays out on 50 fixed paylines. 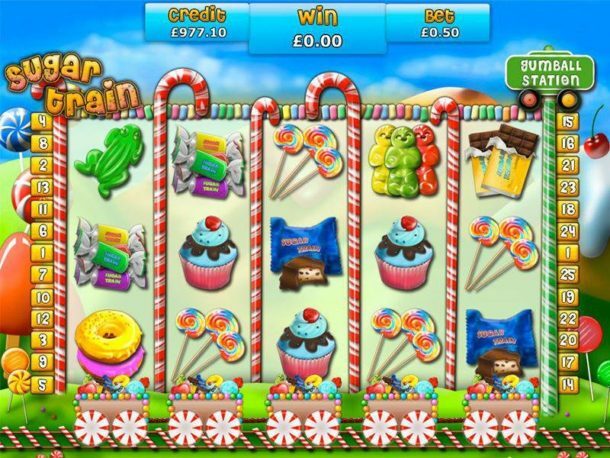 Released by IGT in 2013, this video slots game is definitely for folks with a sweet tooth. It runs on HTML 5, and it’s got all your favorite candy including gumballs, candy bars, and loads of delicious chocolate. This is one candy factory of engaging entertainment that you don’t want to miss. Ice cream and chocolate are great desserts pretty much all year around. But at the beach, there are extra special. Nothing beats a Cadbury’s Flake and a vanilla ice cream on a hot summer day. This game was inspired by our love of ice cream, and it plays out beautifully. Enjoy a sign-baked afternoon at the beach with friends and family while enjoying free spins, bonuses, delicious -looking symbols and so much more. This innovative game is fun to play and it will get your taste buds working overtime. Did somebody say Sugar Train? This 5-reel, 25 payline slot game is peppered with deliciously exciting Candy. You’ve got gummy bears, candy canes, M&Ms, and sugar galore to get you to your delicious destination. Plus, the game features a free spins bonus round when you land 3+ gummy bears on the reels. Sugar Train also comes in other variants including Sugar Train Xmas, and Sugar Train Xmas Jackpot. These are worth a spin at your favourite slots paradise. Candy Crush is at it again with an exciting game called Candy Crush Soda Saga. This is a busy, whizzy adventure with delicious candy in a faraway fantasyland. Now, you will be joining Kimmy and Tiffi on a wild adventure in search of new challenges, delicious new candy and lots of soda. 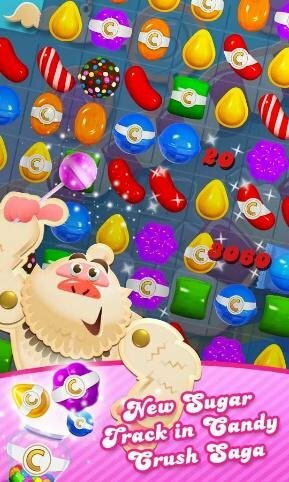 You’ll be tasked with saving the candy bears in challenging new game modes, and switching soda bottles and candies to release the soda. 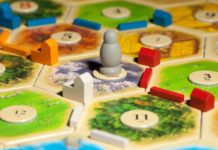 The game is provided by King.com, which now offers 200+ games to players around the world. It is a free play social game, and packed with all the goodies we love. If you’re a fan of tile matching games with a twist, you will definitely love this Asian-themed classic named Mahjongg Candy. The game is available direct off your browser, using HTML 5 functionality. You can download it at the App Store, or the Google Play Store. To get started, simply match 2 delicious candies, fruits or chocolates and score as many prizes as you can. The clock is ticking, so you’ll have to hurry before the timer runs out. The game displays all available matches, but you’ll have to move quickly because your competition is snapping at your heels. 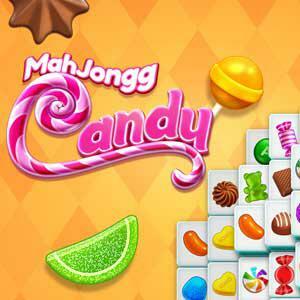 Mahjongg Candy is lots of fun, since you use skill to match symbols in a race against the clock for a fabulous dessert!